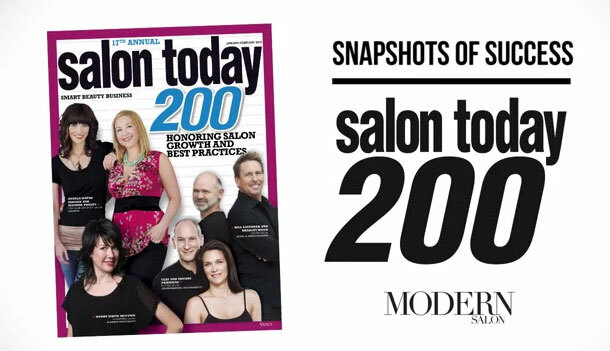 Hollywood Hair is so excited to announce that they are honored in Salon Today Magazine for three separate categories for their Top 200 Salons! 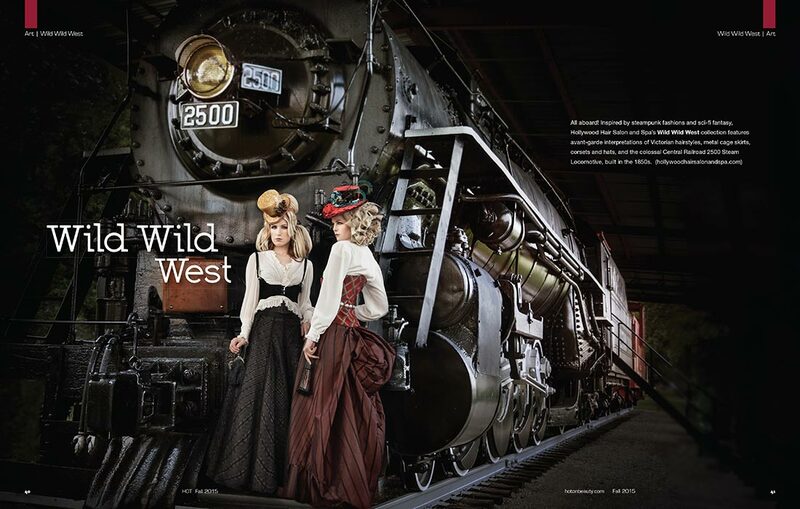 They were published for honorees in Retail & Merchandising, Philanthropy, and Growth! This is their 5th consecutive year published in Salon Today Magazine. IT MATTERS. Where you get your products.